Tips for Making POS Systems Less Vulnerable to Cyber Attacks | EVO Payments, Inc. In just the last few years, the retail and hospitality industries have been prime targets for a multitude of cyber attacks. Point of sale (POS) systems have been particularly vulnerable, with debit and credit card readers being targeted in an effort to steal confidential financial information. While some of the most well-known victims of cyber attacks on POS systems have included Target and Home Depot, restaurant chains Chipotle, Chilis, and Applebees were also affected recently as a result of malware. One of the first and most important steps that businesses can take in the quest to protect their POS systems from cyber attacks is to take advantage of layers of defense.  The Target breach, among the most widely publicized, began with an attacker using valid login credentials that had been previously authorized to a HVAC vendor. Whether or not the vendor inadvertently or willingly shared those credentials remains unclear. The bottom line is that the login was authorized and authentic, thus giving the hacker the ability to attack the network with no resistance. While Target had an alerting system set up, it failed because both the login and the password used were on the approved list. For this reason, it is important to ensure that your merchants do not simply rely on a single point of evaluation to protect their system. Closing all of the possible security loops is essential to ensuring the highest level of protection and preventing their POS system from becoming vulnerable to cyber attacks. 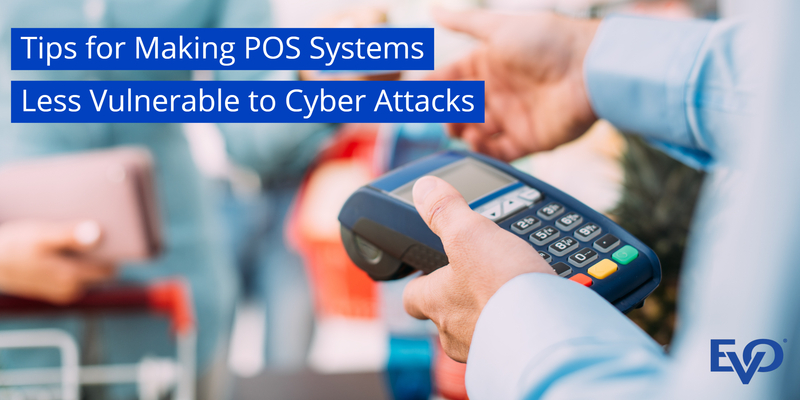 While the number of cyber attacks on POS systems has been on the rise of late, taking a proactive approach can help you protect your merchant’s business and their customers from would-be hackers.